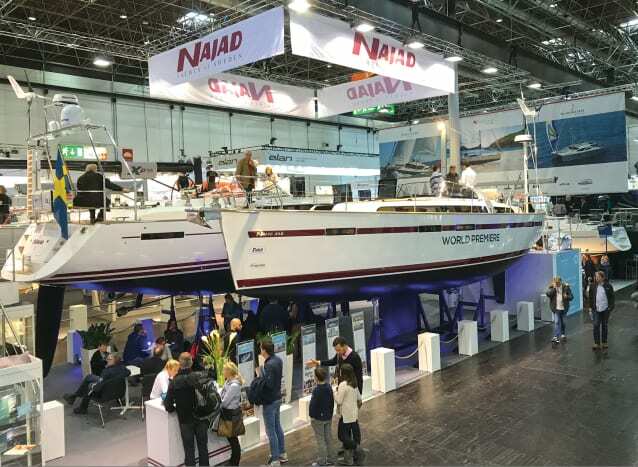 The world’s biggest boat and watersports show, held in Düsseldorf on the banks of Germany’s Rhine River each January, is the place to scope out emerging trends in the boat design and building. What would be the new trends for 2018 and beyond? Hint—sophisticated electronics figure strongly, along with other big-boat trickle-down features like variable-tint glass and dinghy garages. 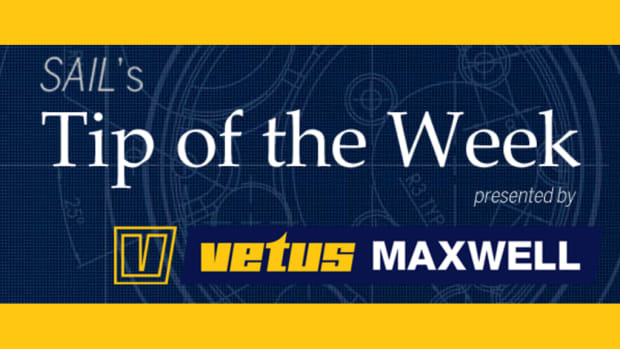 Arches to keep mainsheets out of cockpits are becoming more popular.  Bow thrusters are becoming the rule, rather than the exception, on boats over 40ft. 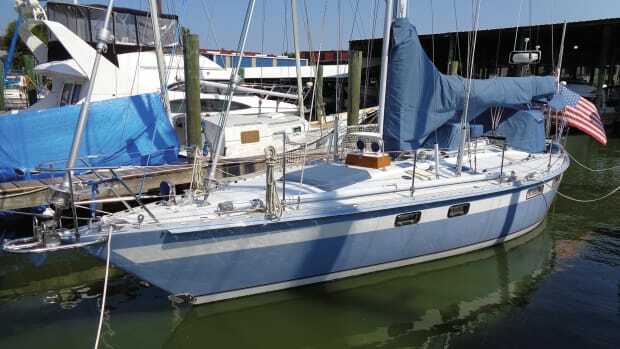 You’re hard-pressed to find a visible line on deck on many boats, with most sail controls led aft via under-deck channels. It’s no longer enough to have a drop-down boarding platform on your transom, you’ll want a built-in grill, fridge and wet bar too. Belowdecks, light veneers and trim predominate, interiors look more like trendy lofts than ever, and new manufacturing techniques mean hull ports are bigger and more plentiful; on deck, synthetic teak is all the rage. This year, it was home team Bavaria Yachts that stole the early limelight with a trio of Mario Cossutti-designed cruisers. The new C65 was impressive enough in its own right, but there was more interest in the smaller C45 and C50 cruisers, whose key features have been borrowed from much bigger and more expensive boats. There was enough space in these high-volume hulls for the builders to tuck a dinghy garage, accessible from the drop-down transom, under the cockpit. 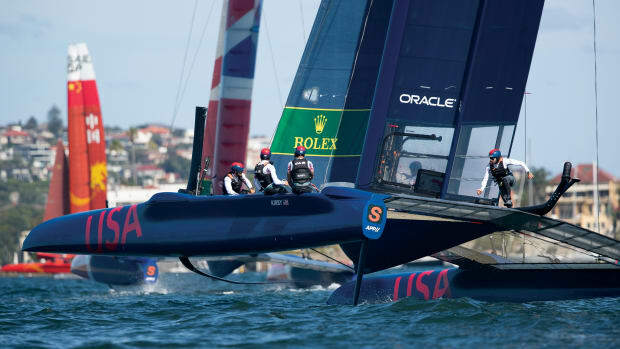 It was first such feature I’ve seen on a 45-footer, and though it won’t hold a RIB, it’s good to see the effort made. The second innovation was the digital switching platform in the boats—I believe these are now the smallest production yachts to be thus equipped. A collaboration between Simrad and Naviop, the digital switching system enables the boat’s systems to be monitored and controlled via Simrad/B&G MFDs or smartphones/tablets. Sporting too many features to list here, the Simrad/Naviop platform is to become standard on Bavaria’s C-Line, and on its Nautitech catamarans. The other German powerhouse, the Hanse Group, had its entire range on show, from the 315 to the 675 that was introduced last year. New for 2018 were the 348, 388 and 418, based on the hulls of their predecessors but boasting tweaked cockpit and deck layouts along with revamped accommodations. 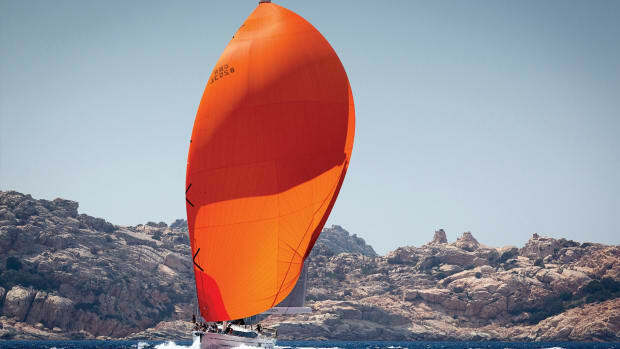 While the impact of Jeanneau’s new models—the Philippe Briand-designed 440 and 490—was slightly diluted due to their early debut at the Cannes show last September, the boats nonetheless drew plenty of attention thanks largely to their novel deck design, which makes it possible to walk all the way around the boat without stepping over the cockpit coamings. 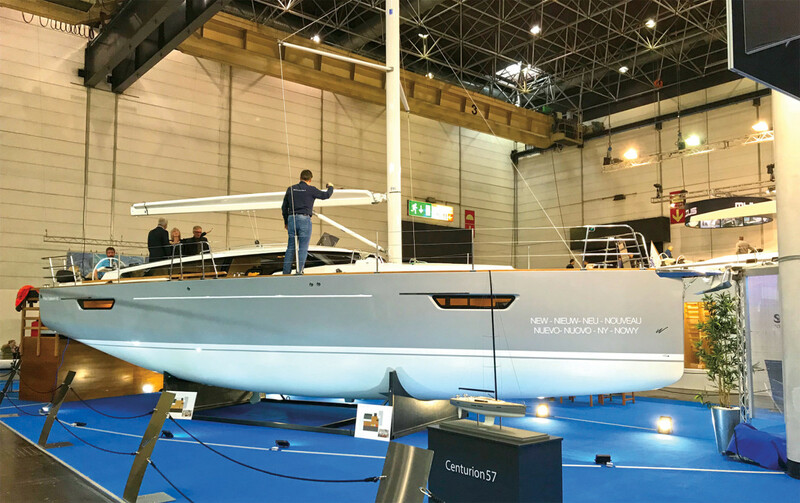 Beneteau too had introduced its new boats at Cannes, and it was the sleek-looking Oceanis 51.1 that drew the crowds here. Dufour Yachts proudly showed off a model of its new 48ft catamaran along with its Grand Large 360, an evolution of the 350 with a new deck design and interior treatment. The boat also has a small dinghy “garage” where a rolled-up inflatable can be stowed under the cockpit. It’s good to see manufacturers starting to take notice of things like this; it’s only fairly recently that they started to think about liferaft stowage, for instance. Among the notable newcomers was a gorgeous 68-footer from Italy’s Solaris Yachts, a beamy, svelte creation with near-flush decks clad in sumptuous teak. Close by, the gorgeous Oyster 745 attracted long lines through the show, poignant in light of the financial issues that drove the company into liquidation just a couple of weeks later. Swedish builder Najad turned up with a new Farr-designed cruiser, the 395, which can be ordered in aft or center-cockpit versions, and with or without a mainsheet arch. Interest was high in the boat, which was beautifully fitted out belowdecks with typical Swedish attention to detail. Superyacht “stylist” Ken Freivokh designed the accommodations. 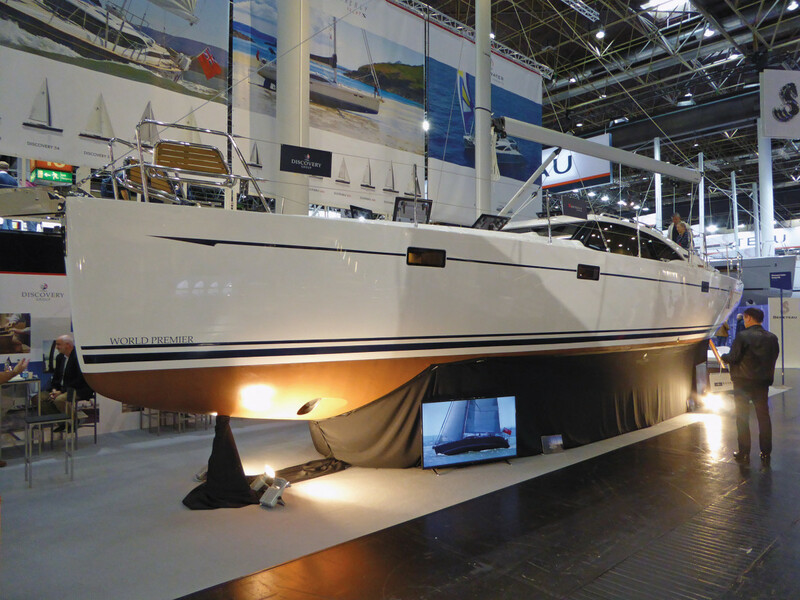 Also on show was a revamped example of the company’s 50-footer, the Judel & Vrolijk-designed 505CC. Also looking stylish was the latest offering from Wauquiez, the Pilot Saloon 42. Another well-built yacht with a high standard of finish, the 42 has a large, bright saloon with raised seating for an all-round view from the dining table. 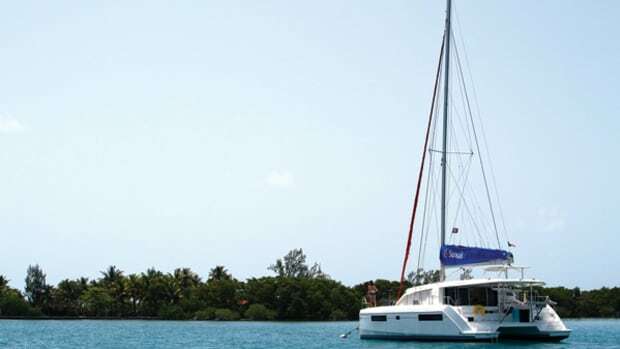 Two spacious sleeping cabins and a large galley round off an inviting package. What impressed me most, though, was another example of superyacht trickle-down—wrap-round windows that can be darkened or lightened at will from your phone. 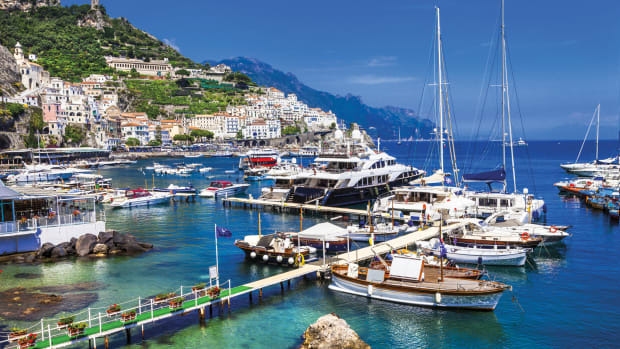 Italy’s Grand Soleil was there, with its new LC 52 (Long Cruise) offshore cruising boat and the GS 34, a sharp little sport cruiser that looks like it’ll pop onto the plane in a heartbeat and yet has all the amenities for a week-long family cruise. From Denmark’s X-Yachts, the X4 9 was the only new release this year. The company’s three ranges—XCruising (Xc), XPerformance (Xp) and XRange—now total 13 models. Fellow Scandinavians Hallberg Rassy showed their new 340, a compact but well-equipped boat from German Frers. Legendary bluewater yacht builder Amel horrified many of its owners by dropping the ketch concept for its new 50, a radical departure from tradition for the storied French yard that appears to be expanding the brand’s appeal. 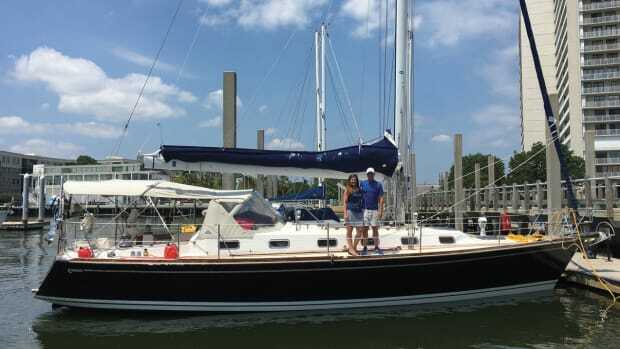 Britain’s Discovery Group, now encompassing bother Discovery Yachts and the recently resurrected swing-keel Southerly Yachts, showed a new Southerly 48 built for filmmakers Paul and Sheryl Shard.